In this short video, we will take you through 7 benefits of ITIL and the reasons why learning ITIL will benefit you and your organization. ITIL is a set of best practices for creating and improving an ITSM process designed to help businesses manage risks, strengthen customer relations, establish cost-effective practices and build stable IT environments for growth, scale and change. In short, an ITIL Practitioner is an expert in continually shaping IT service development processes. 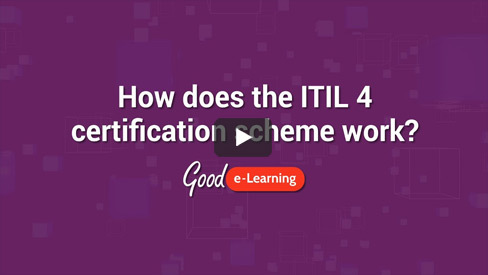 In this short video, we will take you through 7 benefits of ITIL and the reasons why learning ITIL will benefit you and your organization.